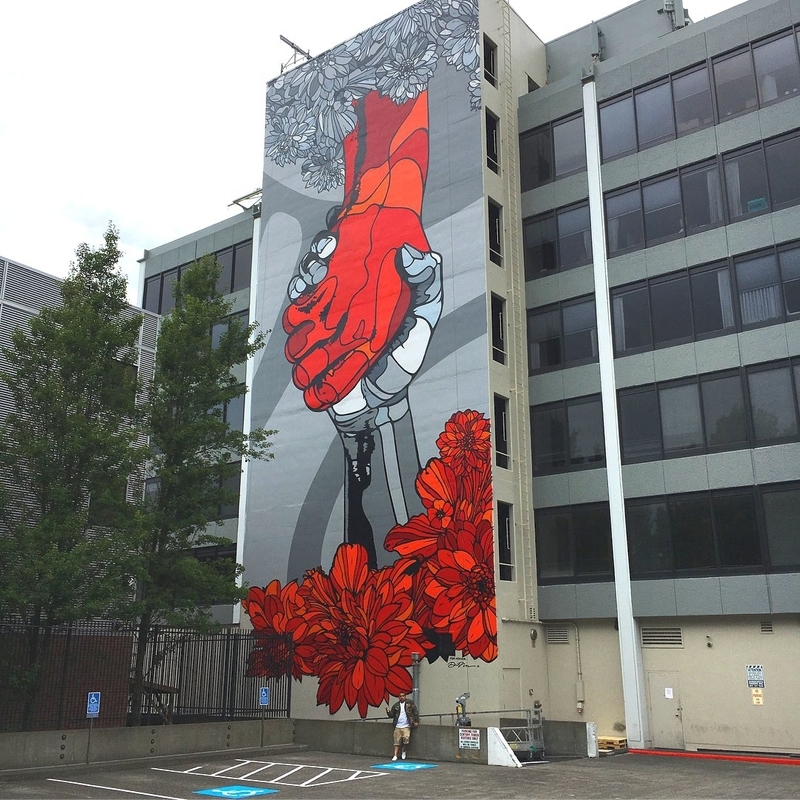 Portland, Oregon, USA: new piece by David Flores feat Olivia Noelle Bevilacqua. 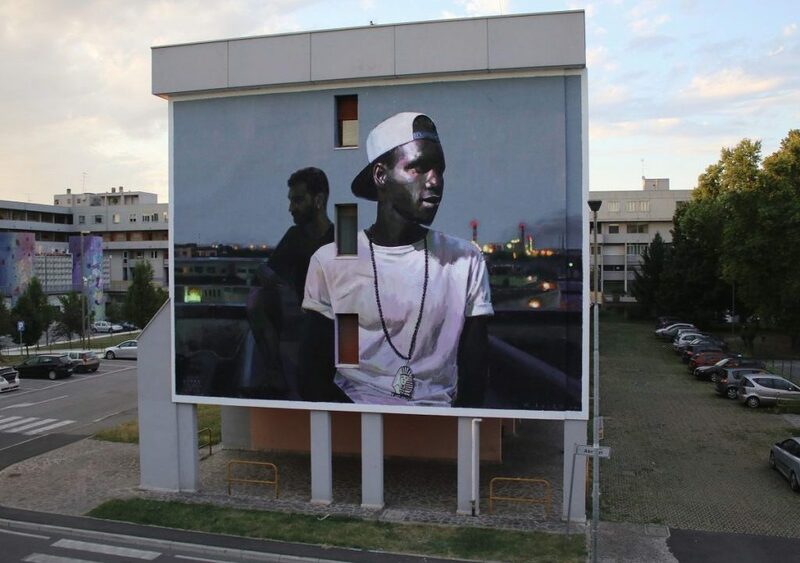 Mantova, Italy: new piece by Sebas Velasco for Without Frontiers, Lunetta a Colori. 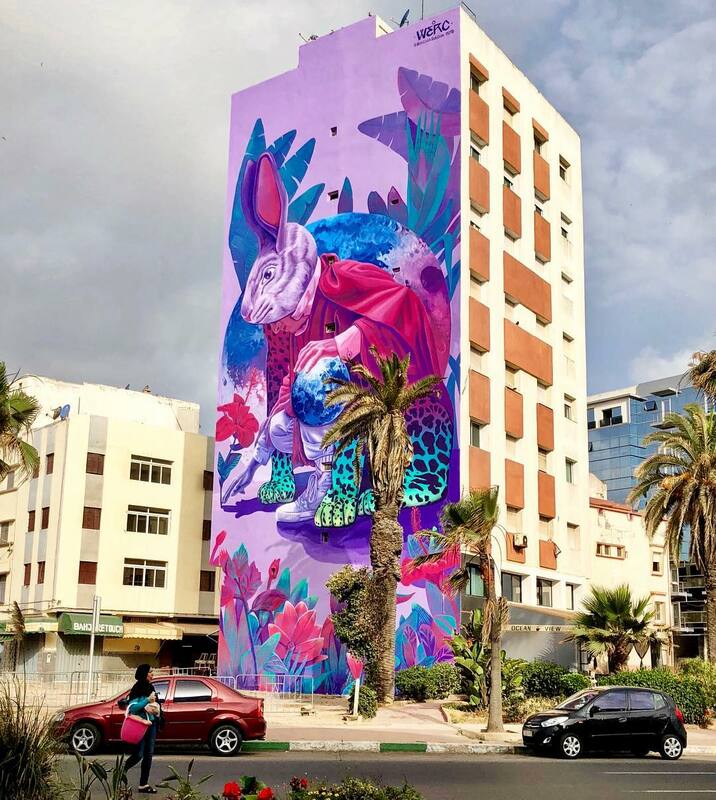 Casablanca, Morocco: new piece by WERC for Sbagha Bagha – Casablanca Street Art Festival.